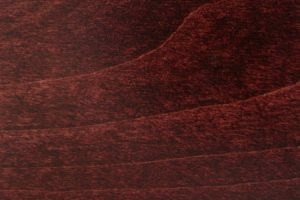 The Arizona chair’s sinuous lines and solid wood construction seamlessly blend modernity and tradition. 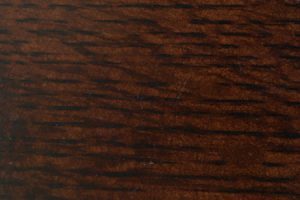 The perfect choice for your dining room or kitchen, the Arizona chair can be customized to meet your requirements in a variety of ways. 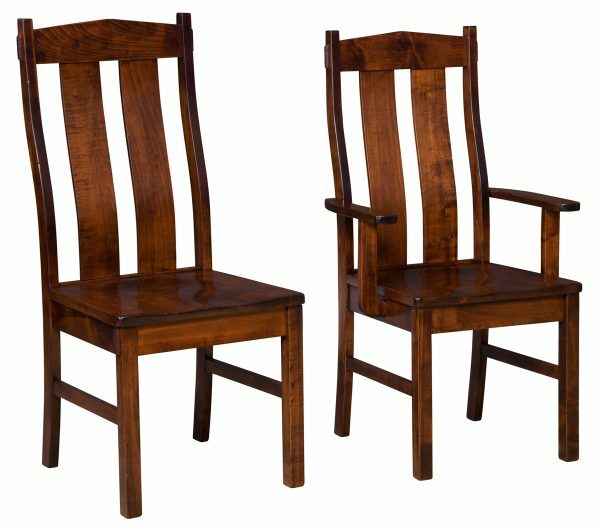 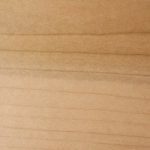 Purchase a set today and see for yourself the difference in quality genuine Amish furniture offers. 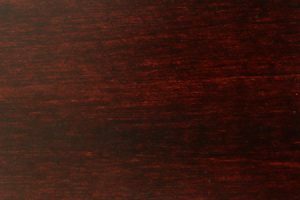 The Arizona chair is available with or without arms, and with leather or fabric upholstery from Heartland Fabrics. 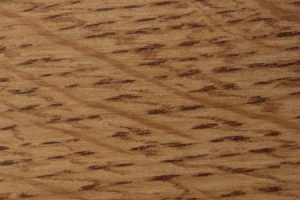 Each chair is made to order in your choice of flatsawn oak, quartersawn oak, brown maple or cherry. 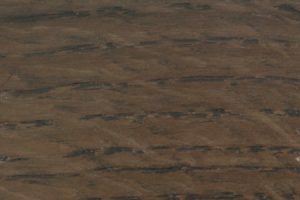 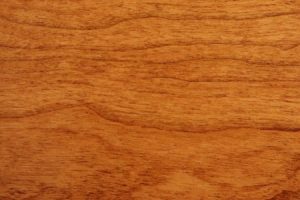 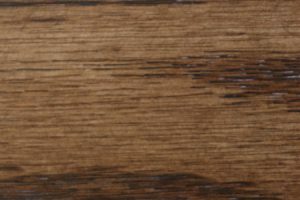 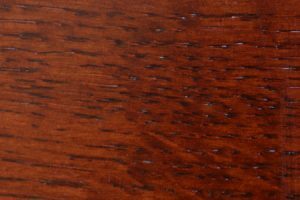 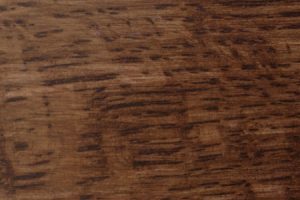 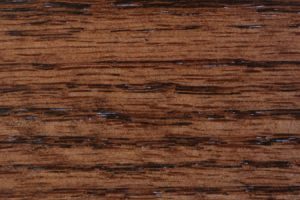 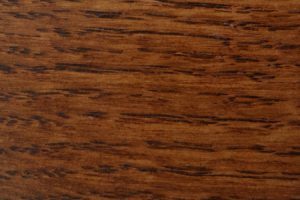 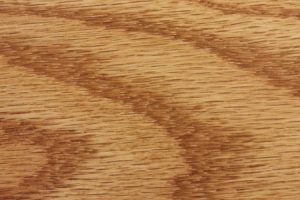 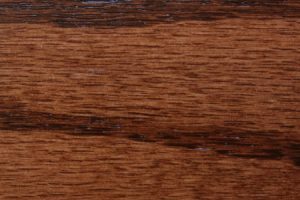 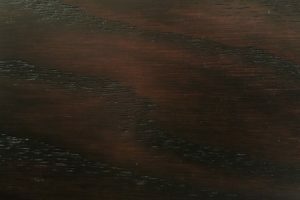 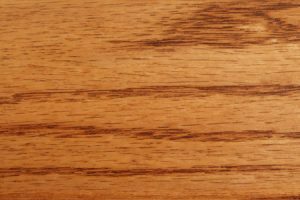 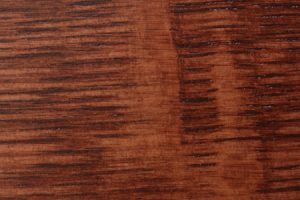 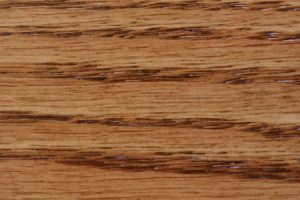 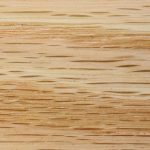 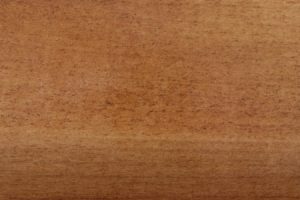 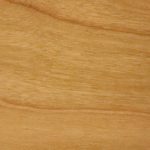 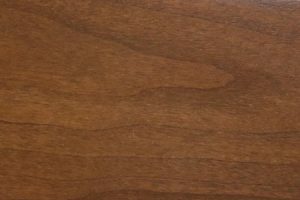 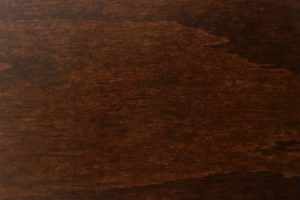 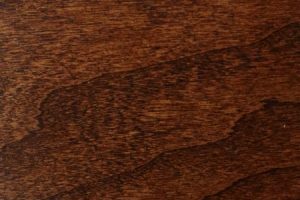 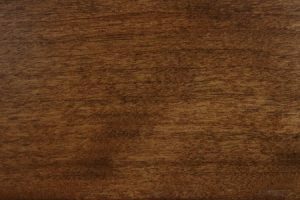 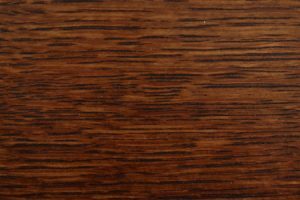 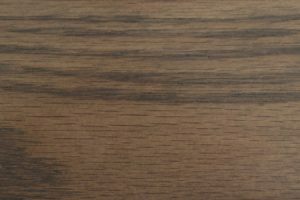 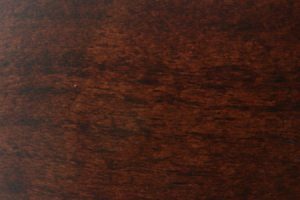 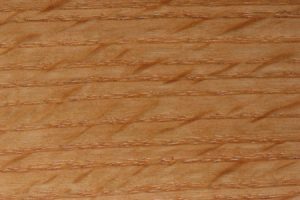 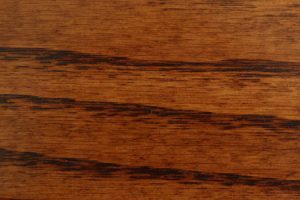 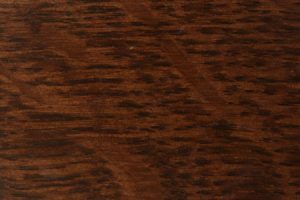 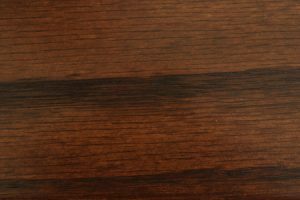 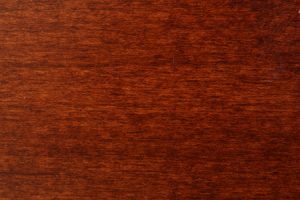 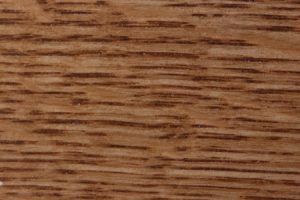 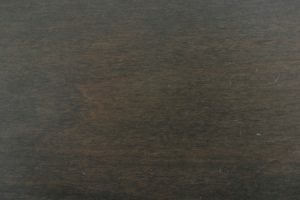 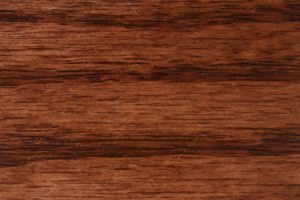 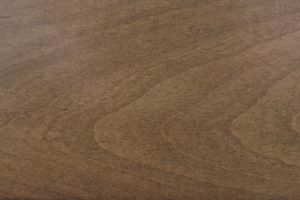 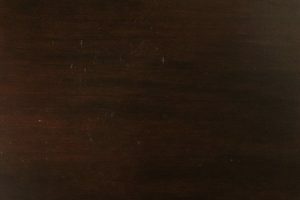 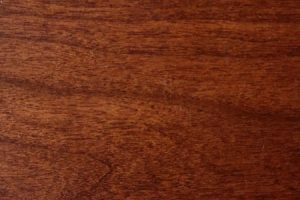 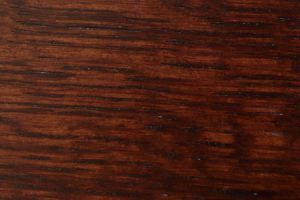 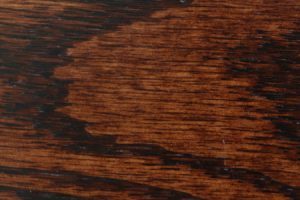 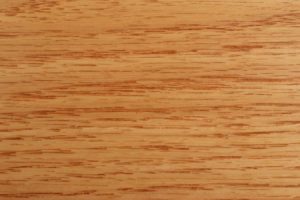 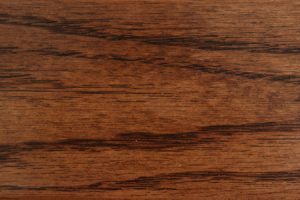 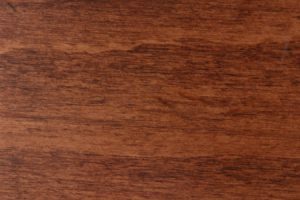 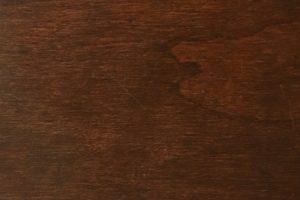 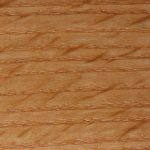 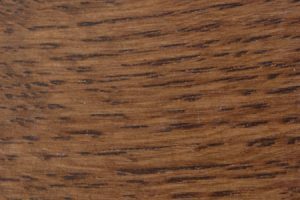 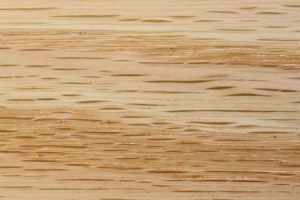 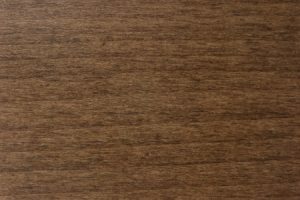 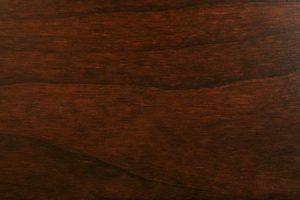 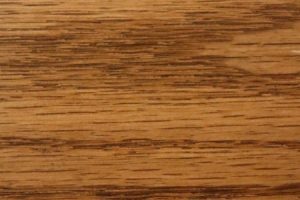 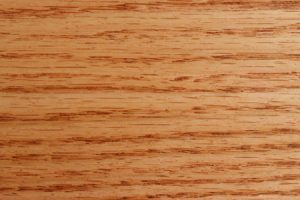 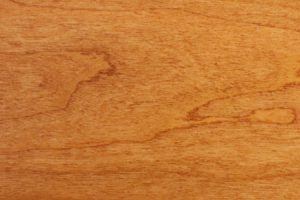 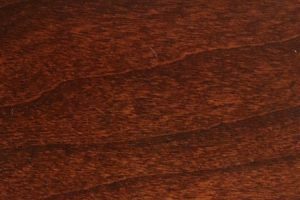 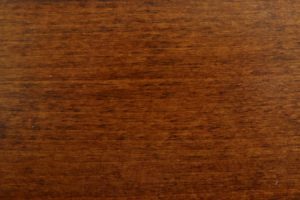 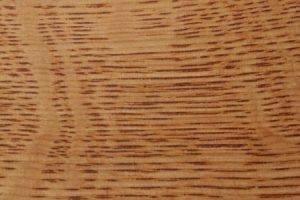 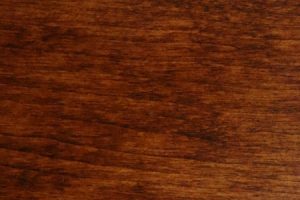 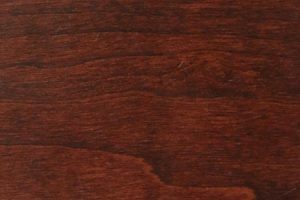 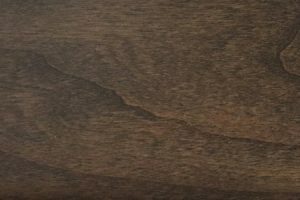 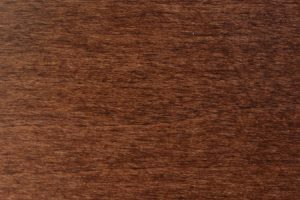 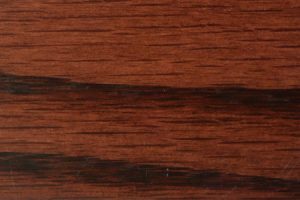 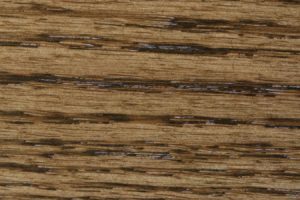 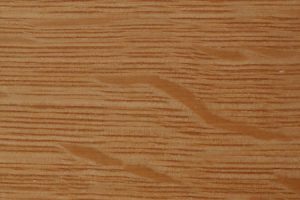 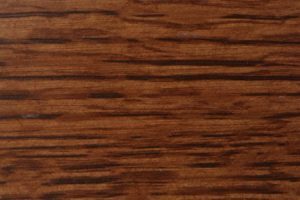 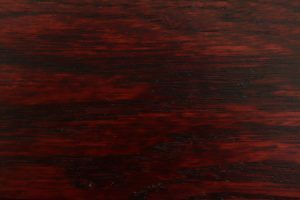 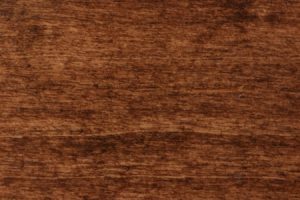 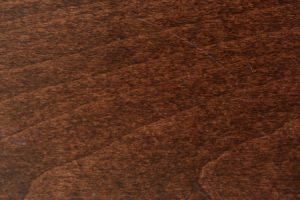 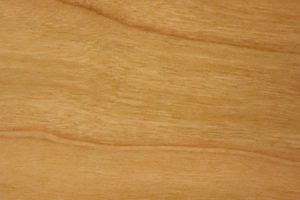 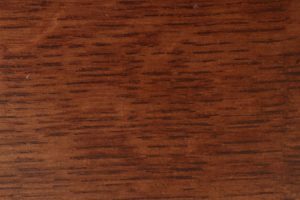 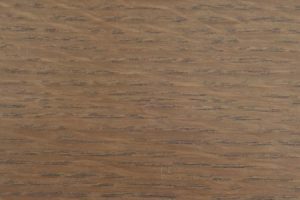 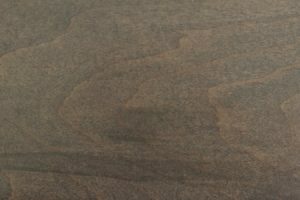 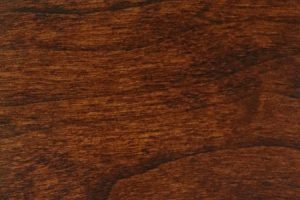 A range of stain varieties provides even more possibilities for customization. 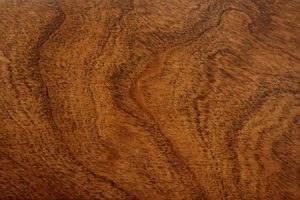 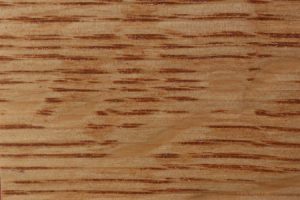 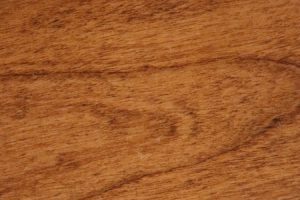 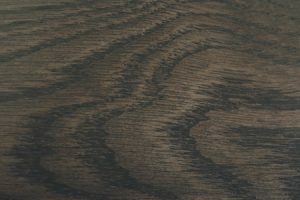 Options include a natural finish or a darker color, such as coffee or black walnut. 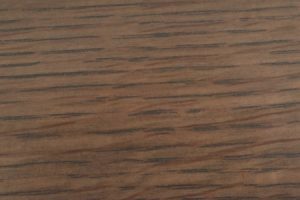 Without arms, the Arizona chair measures 18 1/2″W x 18″D x 42″H. 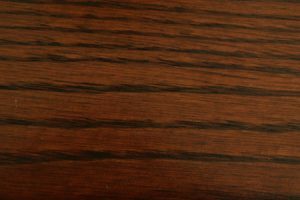 With arms, it is 23″W. 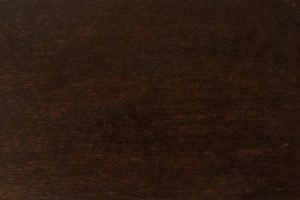 Either way, its slim profile fits comfortably in any standard size table. 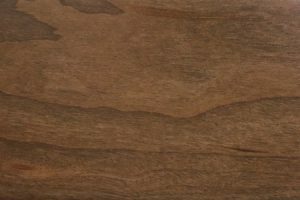 Pair it with other kitchen or dining room furniture from our collection or with more modern pieces — the Arizona chair is notable for its versatility and can work with almost any style of furniture. 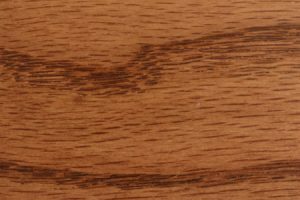 While our products cost more than most mass-produced furniture, they offer a level of quality others can’t touch. The Arizona chair is designed for years of use by the busiest families. 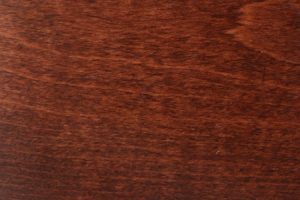 Want to save up to 33% off retail pricing? 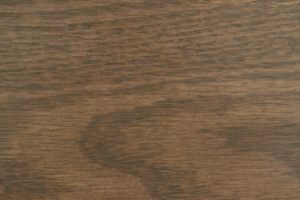 Our large order discount program rewards you for spending more. 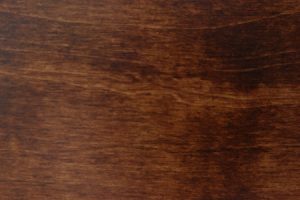 Get in touch with an AmishOutletStore.com representative to learn more or get help putting together a package that will completely transform your home.